Bitsbox is a website where kids as young as seven can learn computer programming. 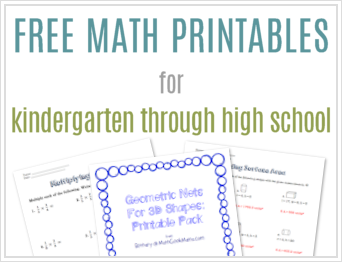 It’s also a monthly subscription box which includes tons of fun coding exercises that kids can type up themselves and then customize. And if you’re only interested in a one time purchase, you can see those options here. We have just begun this journey of learning coding, and have spent the last month testing out and building apps with the first box. I honestly had no idea what to expect when we first opened the box, and had no idea how my daughter would like it. But I have been overwhelmed, not only by her response and enthusiasm to the challenges, but also thrilled with what she’s learned so far! When I began looking over the challenge cards, I realized that she would simply copy the given code into the Bitsbox website. This made me skeptical that she would actually learn coding. After all, she’s just copying it. The hard work has already been done. But as we’ve continued to learn together and explore the different apps together, I’ve realized several things. First, the repetition of typing various commands again and again has taught her what they mean and what they do. For example, the code: fill (‘ocean’) tells the app to fill the screen with an ocean background. You can then substitute the word ‘ocean’ with colors or other background images available in Bitsbox. She understands this now, and tweaks the code to make it her own. 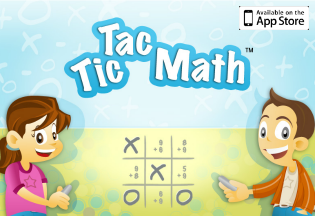 Second, each app includes challenges which require kids to take the given code and change it (such as changing the background color, moving things around or adding different sound effects). So after only a few weeks, my daughter (who’s 8 years old) has quickly picked up a lot of coding skills. The other thing I love about this program is that we have access to the website for free, and can continue to use the cards and online apps forever. This means I can use these same apps and materials to teach my younger kids as they get older and begin to have an interest in coding as well. 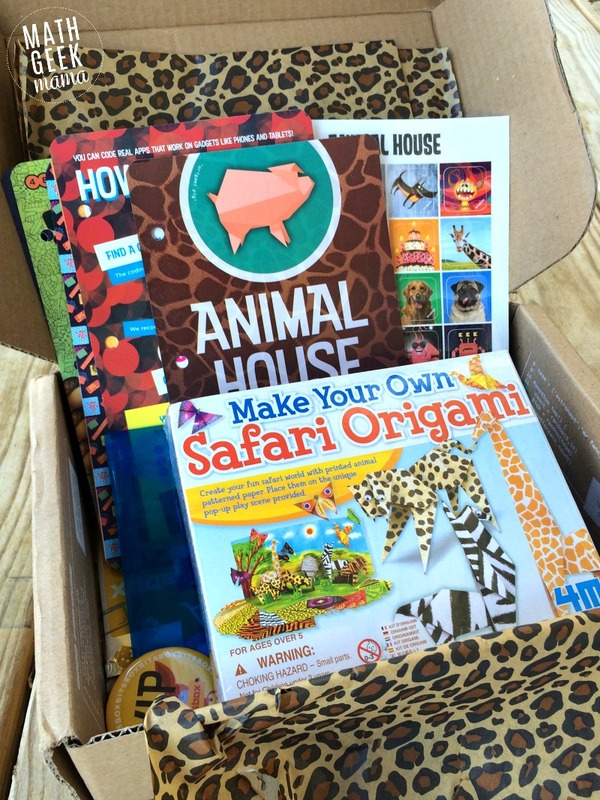 In addition, each subscription box is themed, with the first being an “animal” theme. 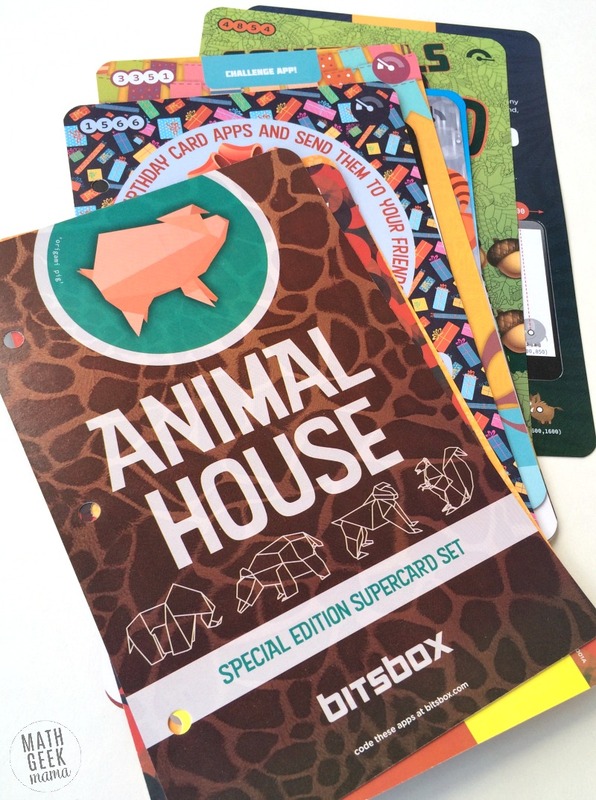 This box came with not only the Super Cards full of app challenges, but other fun animal-themed goodies such as stickers and origami animals. It also included a set of trading cards, with more app challenges. This made it fun and exciting for my daughter to go through, and she’s already looking forward to the next box. 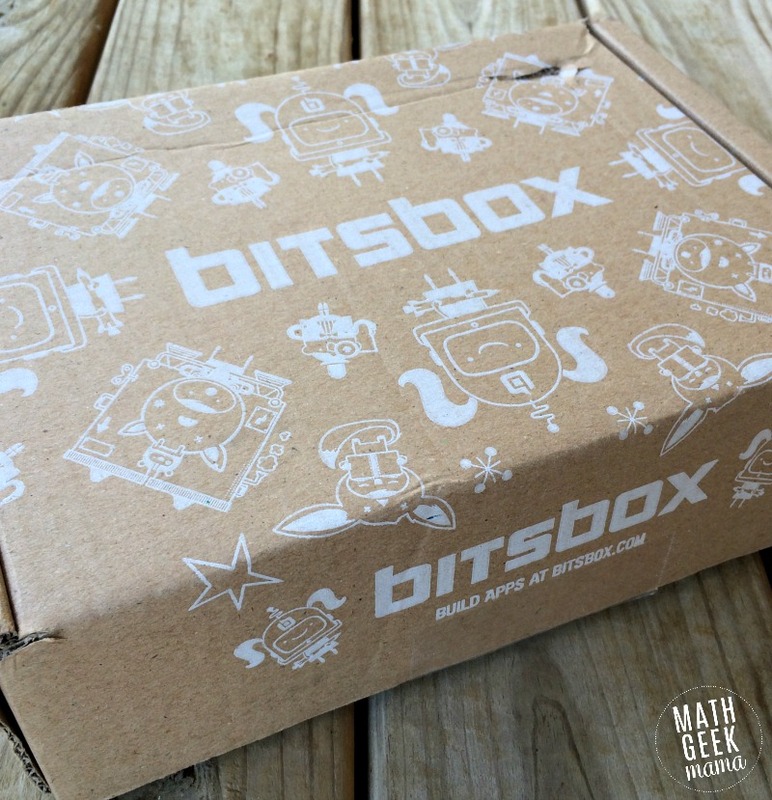 The first box also focuses on a specific coding skill. The focus of this set is on coordinates. This is similar to plotting coordinates on the coordinate plane, using an x and a y. The coordinates tell the computer where to place an object on the screen. Bitsbox included a simple explanation card for kids (and grownups) to help them understand. Then each of the apps provide practice with using coordinates to precisely place objects. As I’ve been talking with my daughter about her challenges so far, she was excited to tell me that she’s figured out the coordinates and how they work. Her initial struggle was not understanding that the coordinate was the center point of an object. This meant sometimes she would try a set of coordinates and it wouldn’t work out just right. But with some practice, she’s figured it out and is able to use more precise x- and y-values to place objects exactly where she wants them to be. And as an unexpected bonus, my daughter is also learning how to type on a keyboard. She has never spent much time using the computer or learning how to type, but the more she types up computer code, the more familiar (and faster) she’s becoming. To get started, all you need is a computer with a keyboard (desktop or laptop). You can then go to the Bitsbox website and pull up the coding screen for your child to begin typing up their apps. You can even set up a “kids account” so that they can save all of their work to come back to later. After your child has built an app and customized the code, you can then download it to your phone or tablet and they can use it and play it just like any other app! Except they built it themselves! And I love that she’s excited to learn computer programming. Although I was required to take a class on computer programming as part of my math degree, I did not enjoy it and did not learn much. 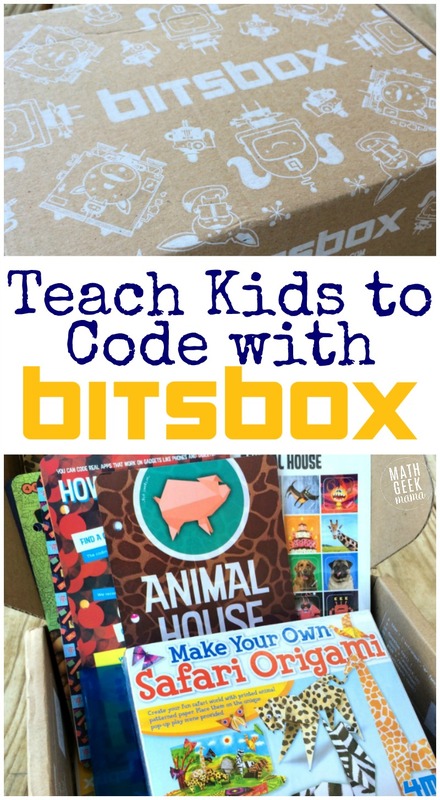 But the creators of Bitsbox have not only made coding fun, they’ve kept it simple, making it a great way for parents and kids to learn code alongside one another. The box includes helpful explanation cards and “tips and tricks” to help you familiarize yourself. 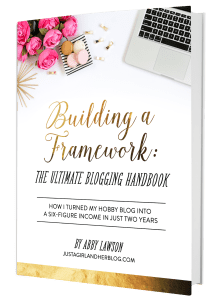 Plus, there’s a very extensive “Grownups Guide” to get you started. If you have no previous experience with computer coding, I highly recommend reading through the guide and testing out a few apps yourself before handing it over to your kids. This will help you feel more confident explaining things to them and helping them troubleshoot when something’s not coded just right. Then, you can really be as hands-on or hands-off as you want! I’ve had fun learning some things with my daughter and helping her make sense of the code snippets, but at this point, she’s able to pick it up and go without any assistance from me. Or if you’re not ready to sign your kids up just yet, be sure to sign up for their email updates so you can learn more and hear about other promotional offers. Parents, sign up for email updates here. Classroom teacher? Bitsbox has lots of great resources for you, too! Sign up for email updates here! 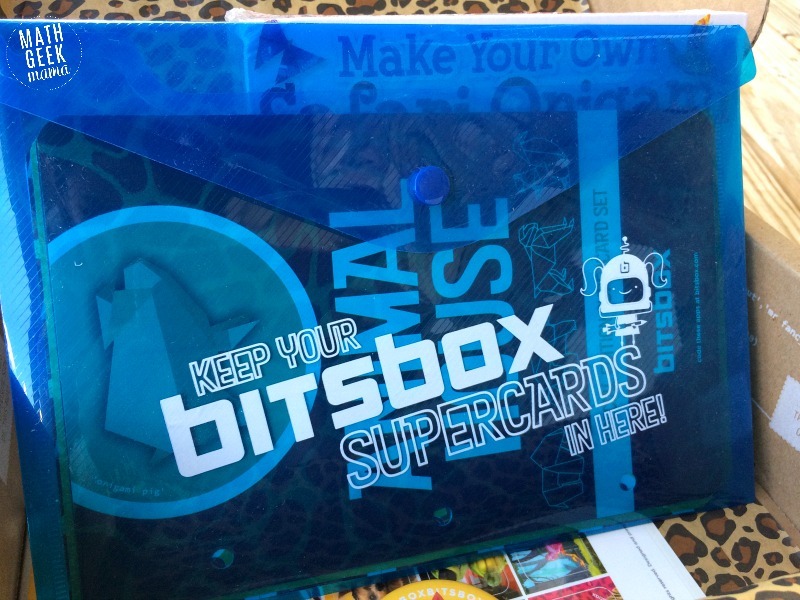 And be sure to follow here to read about our experience with the next box in our Bitsbox subscription! My boys have been dabbling in coding recently. I will have to check this out!